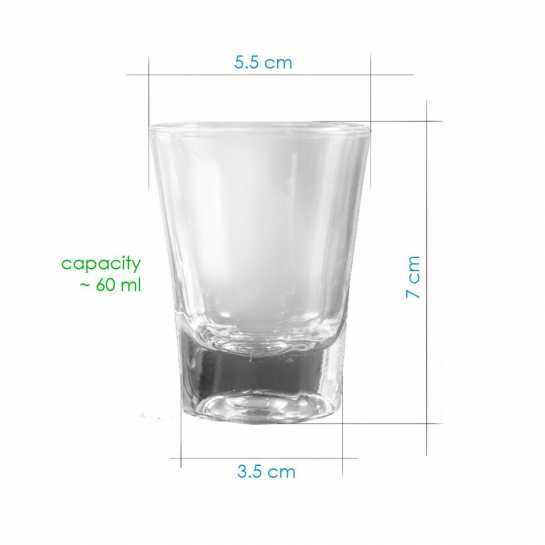 A very clear and decent shot glass with thick base and solid material. Logo and text can be customized upon your request. 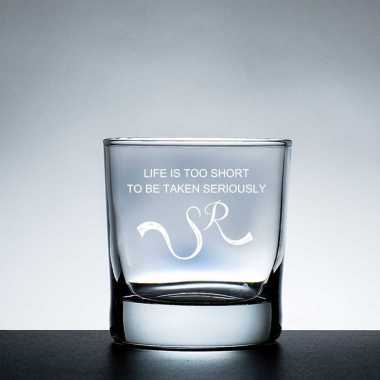 Think about some awesome & thrilling line/phrase and let us know, we_ll print it on this glass for you. Add it in cart now and make your guests feel thrilling. 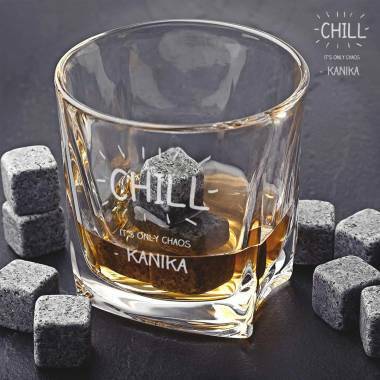 It can be a good gift on your friend_s birthday.